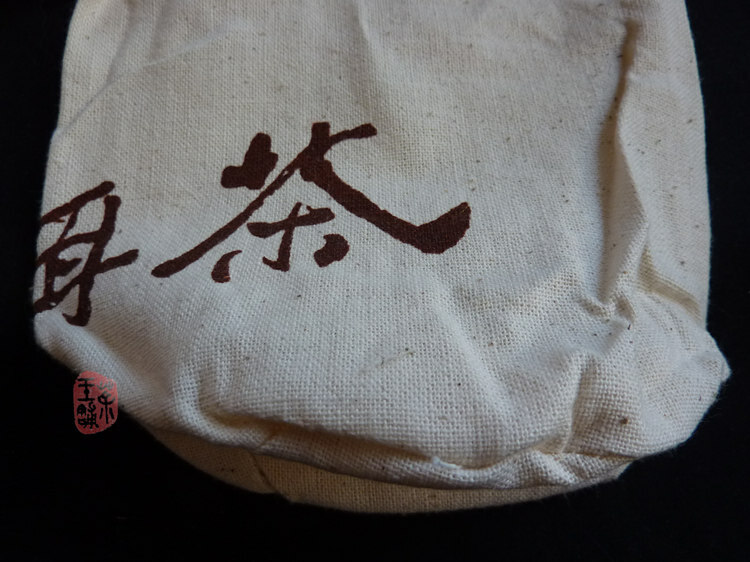 Printed on the bag are three words - Pu Er Cha（普洱茶）. 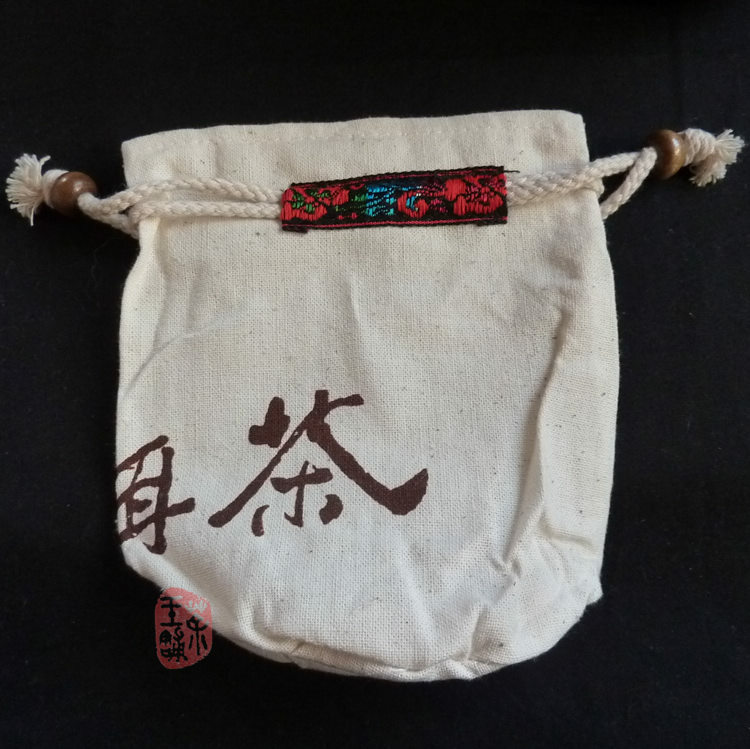 This bag with simple Yunnan national adornment is made of jute which is a kind of healthy, fashion, green and breathing naturally fiber. The bag can hold three 100g Tuo Cha.